The Results Are In! 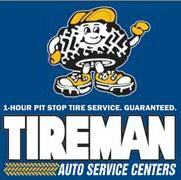 Pinnacle Performance is the Best Reviewed Sales/Customer Service Training Program in the Tire/Auto Service Industry! 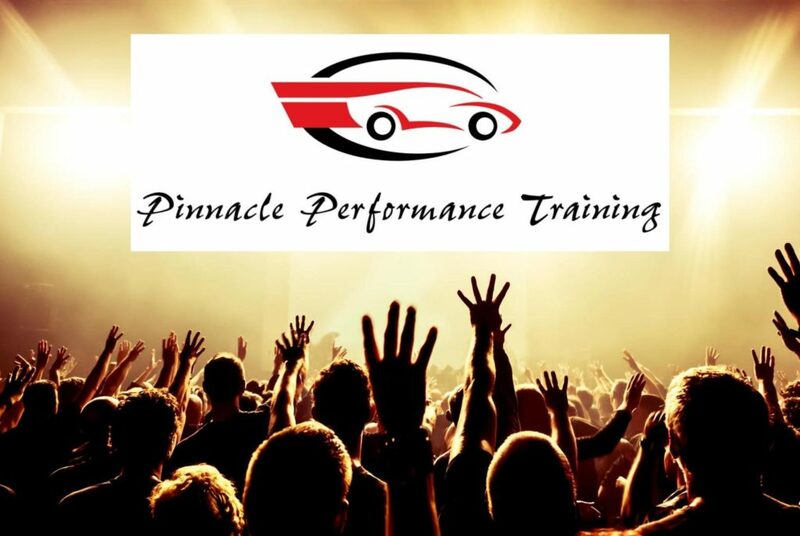 Since 2009, Steve Ferrante has conducted the Pinnacle Performance Training Program for over 7500 tire and auto service professionals throughout the U.S and Canada. Attending personnel ranged from novices with less than 6 months industry experience to seasoned veterans with over 20 years of expertise. All attendees completed a post-training evaluation that rated the program on overall content, instructor and presentation. Without exception, over 90% of participants enthusiastically rated the program a perfect 10 out of 10! Less than 3% of participants rated the program under a 9! “10+! Best, most constructive seminar/training I’ve participated in and that’s saying a lot considering my seven years of constant training with my previous employer. Steve was very engaging with a energetic and enthusiastic presentation! “A 10! Thanks for the great training Steve! Your pinnacle performance course was fantastic, entertaining and eye opening. 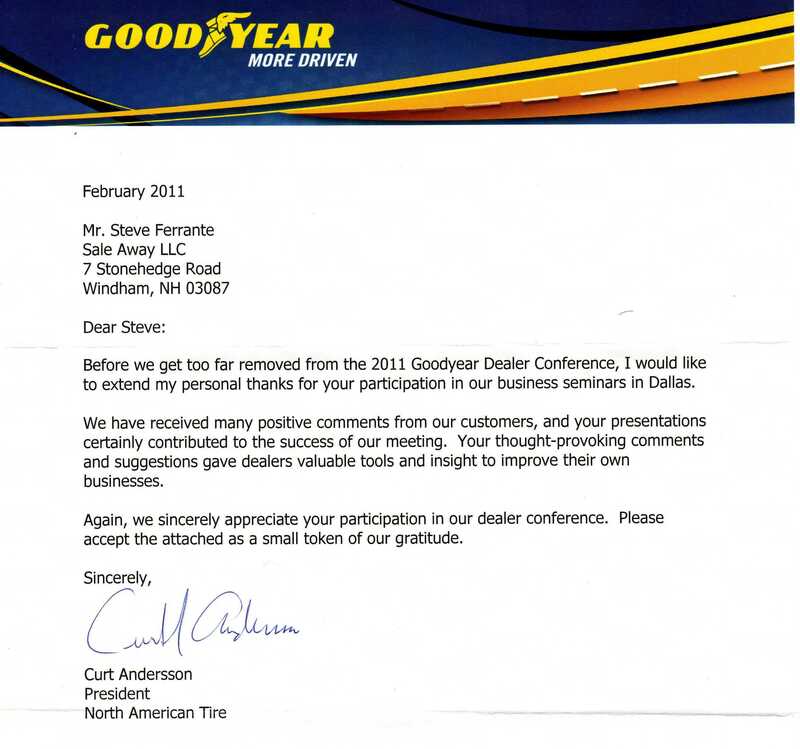 It has changed the way I deal with my customers… All of them! 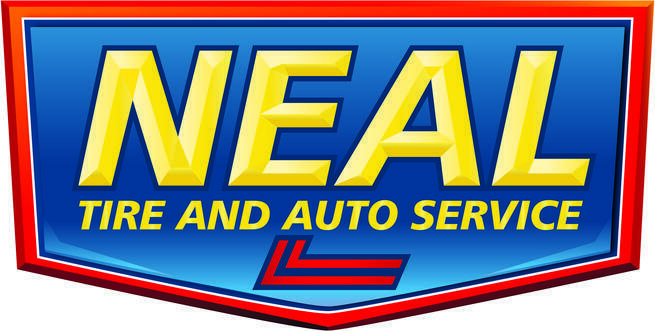 Steve’s Pinnacle Performance Training Clientele features a growing number of The Best, Market-Leading, Independent Tire/Auto Service Businesses in North America!